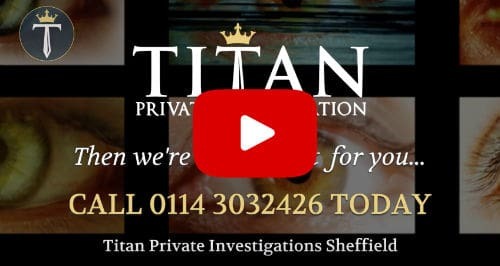 Why Choose Titan Investigations Sheffield?  Titan Private Investigation Ltd’s Sheffield office is situated close to the city centre just off the Sheffield Parkway.  We also have offices in London, Cambridge, Derby, Nottingham, Leicester and Leeds, however, due to our central location, our operatives are more than willing to travel the breadth of the country. 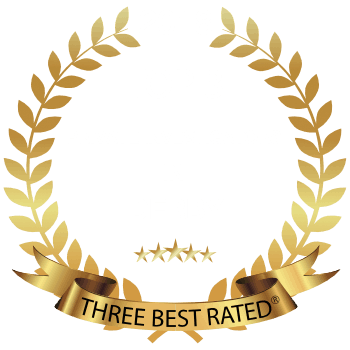 Come along and visit our Sheffield office or call us on 0114 3499400 for a free confidential consultation.  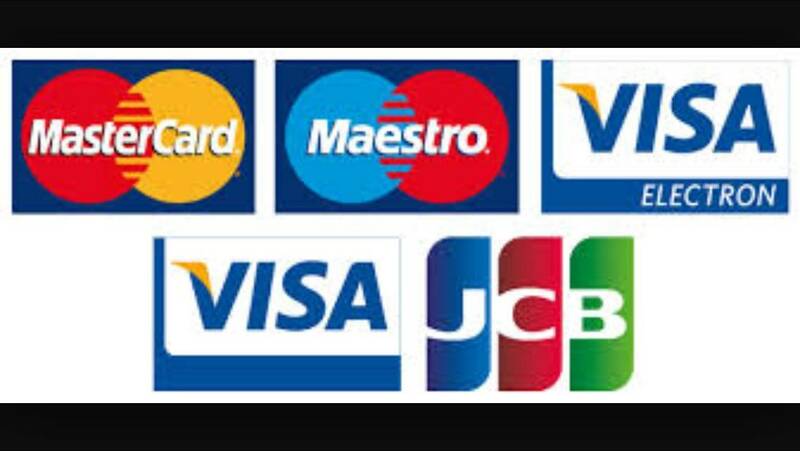 Services Our Private Investigators Sheffield offer? We are also based in London, Cambridge, Derby, Nottingham, Leicester and Leeds, unlike many other investigation companies who are larger and give the impression of being local. We serve throughout London, South East, Midlands and Yorkshire areas and we don’t subcontract our work out to other companies. 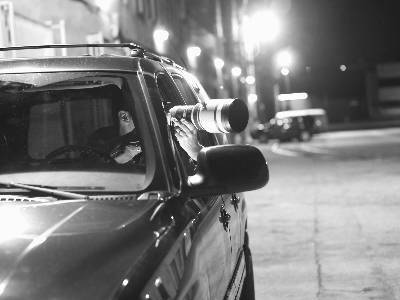 We retain ownership of your task and your delegated case handler will manage your case from start to finish.